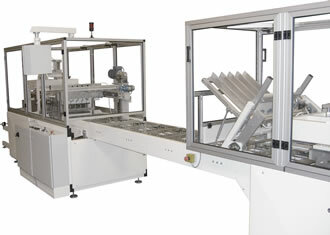 We manufacture semi- and fully automatic machines and tools for all packaging purpose. Available as standard models or custom designed to your requirement. 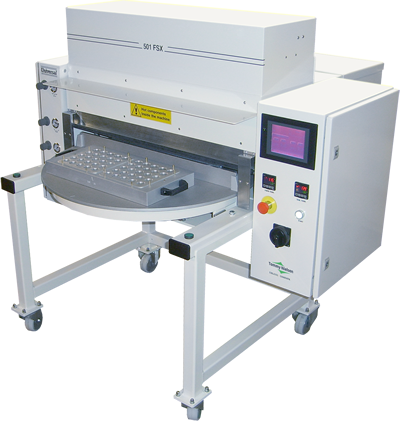 Our machines are used for packing a wide span of applications varying from retail products to pharmaceutical products to surgical instruments. All our machines are designed and manifactured in Denmark. We deliver high quality and ultra durable machines. See our standard machines or contact us for machinery designed exactly to fit your needs.